incredibly silky, soft and smooth. Strike a Pose. 1...2...3! 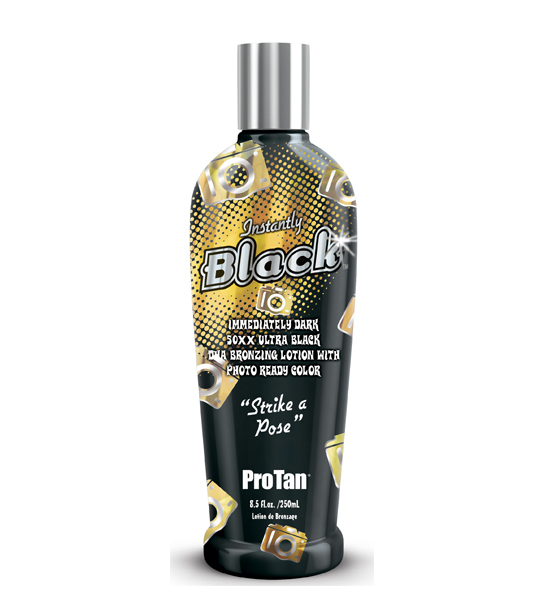 Ultra Dark Black 50XX DHA Bronzers provide deep, dark color that continues to develop after UV exposure. Cosmetic Bronzers provide instant color. Powerful Tan accelerators featuring Tyrosine help skin prepare for maximum color potential. Coconut Oil, Chamomile and Cocoa Seed Butter condition the skin and provide hydrating moisture while you tan.